The Supreme Court on Monday gave its go-ahead for states to allow gambling on sports across the nation, striking down a federal law that barred betting on football, basketball, baseball and other sports in most states. The justices voted 6-3 to strike down the Professional and Amateur Sports Protection Act, a 1992 law that forbade state-authorized sports gambling with some exceptions. It made Nevada the only state where a person could wager on the results of a single game. 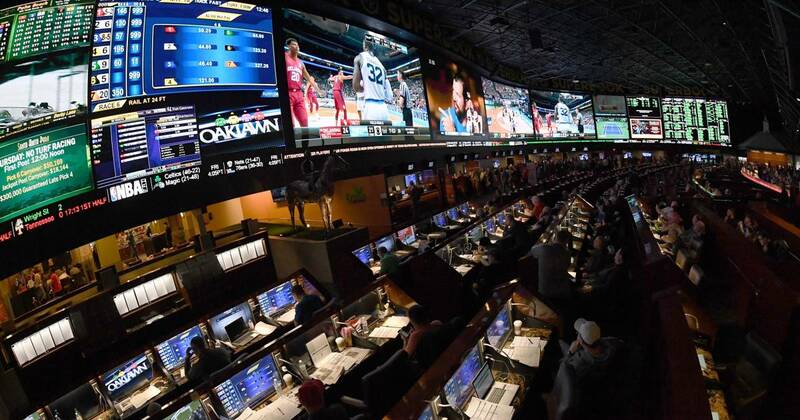 Many states hope their cut of legalized sports gambling could help solve budget problems, and stock prices for casino operators and equipment makers surged after the ruling was announced.